Watching a computer screen on the big screen. Is this just becoming a marketing gimmick? 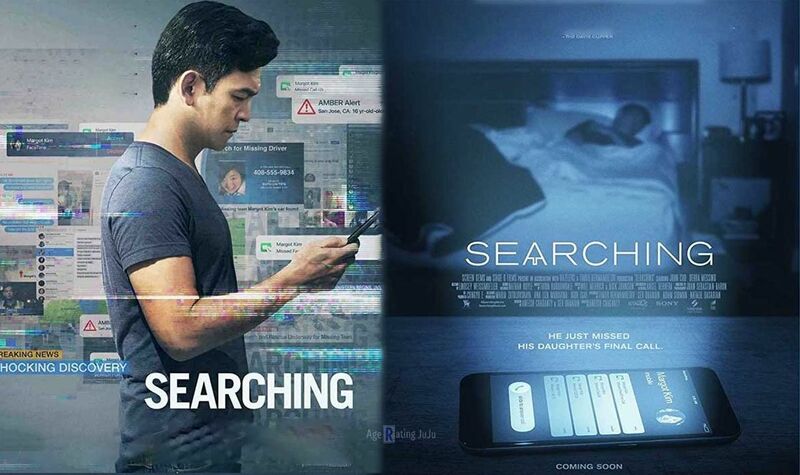 Here's my take on the latest tech thriller to hit theaters, SEARCHING. 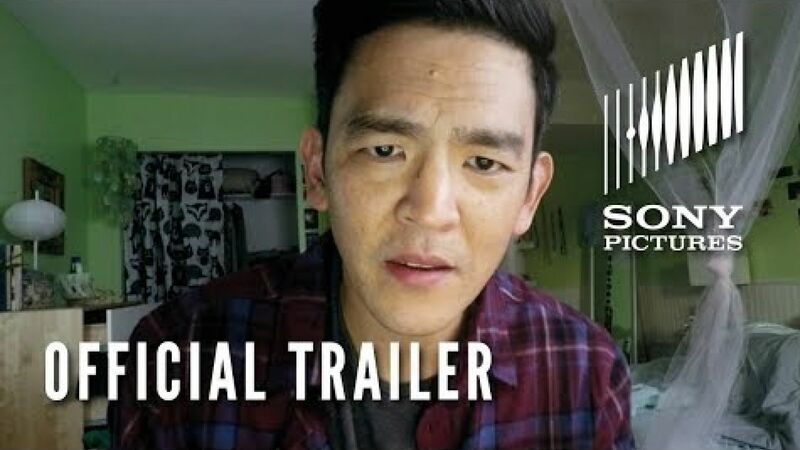 Searching is directed by Aneesh Chaganty and stars John Cho as a father on the search for his missing 16 year old daughter. A now desperate-for-answers man breaks into his daughter's laptop in an attempt to find clues and discover her whereabouts. Hollywood has become no strangers to crafting a story such in a way as this one does, most notably in the latest Unfriended films where the entirety of the narrative is told through a computer screen. However, those films were only scratching the surface of their potential and only reached mediocre results. Chaganty's direction utilized in Searching makes for not only one of the most thrilling mysteries of the year, but most likely the best usage of this POV camera technique in this digital age. John Cho is fantastic in this role. If Cho looks familiar, you may recognize him as one half of the stoner comedy duo in Harold & Kumar. Clearly, Cho's character here is a departure from the world of humor. As this story progresses, Cho is spirals into this very sober, disturbed performance over the course of his daughter's absence. As audience, we're right there along with Cho as he discovers new clues or leads on a variety of social media pages, making for a surprisingly tense and engaging watch. The direction in Searching and its approach to storytelling is something that I found very timely in today's society. Just for example, the hypocrisy that lives online when something becomes popular in views. It questions our own morality, whether we actually care about something or not. When "local daughter goes missing" goes viral, we see smaller characters come out of the woodwork to show their support on their Facebooks, Twitters, and Instagrams. But when in actuality, these smaller characters didn't really know anything about the daughter. The film essentially shows us a reflection on the way we use our devices to, intentionally or unintentionally, enhance our social media presence for our audiences. 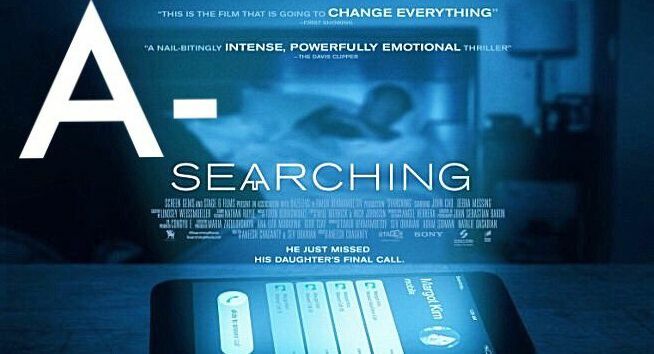 Searching isn't just a gimmick movie that Hollywood threw out for spite. 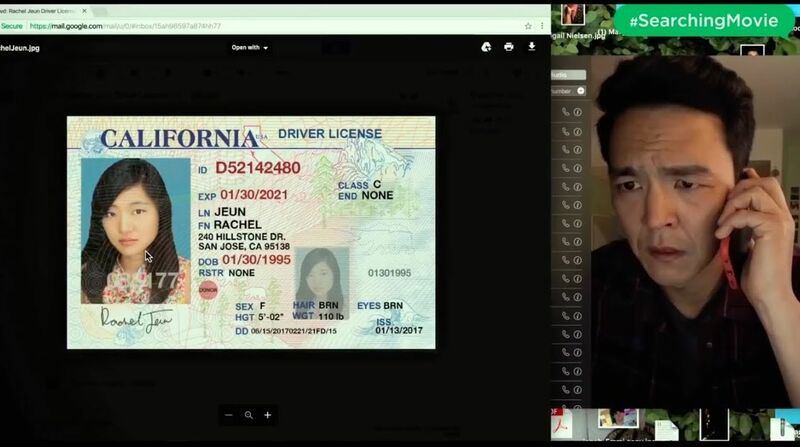 Boasted by a great, committed performance from John Cho and enough mystery and suspense to spare, Searching is highly captivating and a fascinating look into the way we use the technology that is always just finger tips away from us on a day-to-day basis. I'm going to give Searching an "A-" as my final take. Of course the appeal of this film is watching a screen on a much bigger screen, (weird, right?) but it's the execution and craftsmanship being showcased that elevates this thriller to being worth the full price. As always, thanks so much for reading and make sure to stay posted to Frank’s Takes for more reviews. Until next time, keep it 100. Real catholic nuns are more intimidating than this one. Here’s my take on The Nun, the latest installment in the Conjuring Universe. 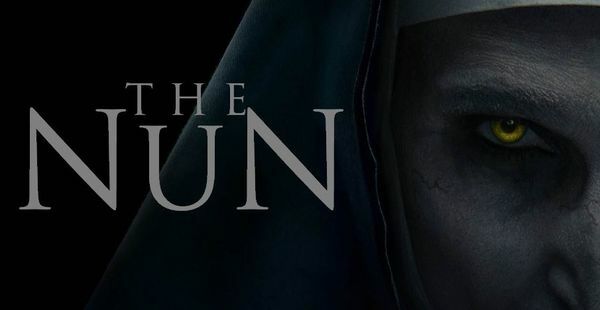 — The Nun is directed by Corin Hardy and is the fifth installment, also known as the third prequel, in Warner Bros’ Conjuring Universe. Taking place in a 1952 Romania, a nun in training and a priest with a haunted past are assigned to investigate the death of a young nun in the Vatican. Spooky things begin to happen to them and we have a horror movie. Inspired by true events... Didn't the Impractical Jokers do a bit like this premise one other time? Here's my take on the big ol' Hollywood rendition of TAG. Somehow in the last 14 years, we got 3 Cars movies and didn't get a sequel to The Incredibles until now. All I'm sayin', it's about time. Here's my take on INCREDIBLES 2! Eddie Murphy and Arsenio Hall reunite for "Coming to America 2"
Ruth E. Carter is one of many reasons why we're excited about Paramount’s Coming 2 America. 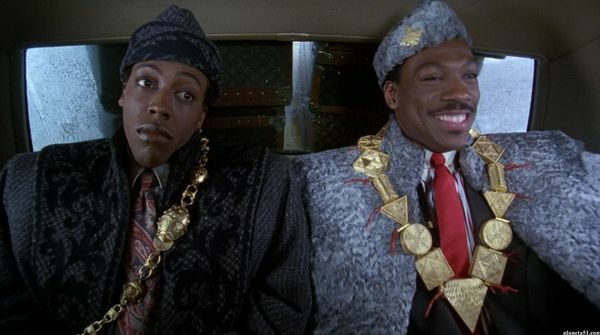 — As pre-production forges ahead on Craig Brewer's "Coming to America" sequel, two of the film's returning stars - Eddie Murphy and Arsenio Hall - stopped by Ruth E. Carter's studio for a preliminary costume fitting. Which, for all intents and purposes, means the entire cast of Murphy’s long-awaited sequel are going to look amazing. It wouldn’t be a typical news week if we weren’t reporting on James Gunn’s ‘Suicide Squad’ reboot. — Now that we have a somewhat clearer picture of Gunn’s team of “very bad people,” we have news that John Cena is in negotiations to join the cast. 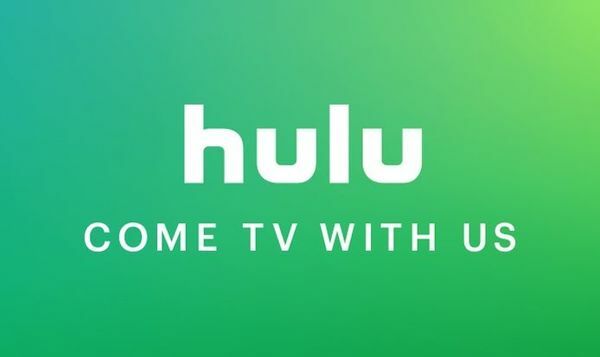 AT&T has sold back its 10% minority stake in Hulu back to Disney. Leaving Hulu owned by Disney and NBCUniversal. — Hulu buying back AT&T's stake cost them $1.43 billion. Valuing the streaming service at $15 billion.